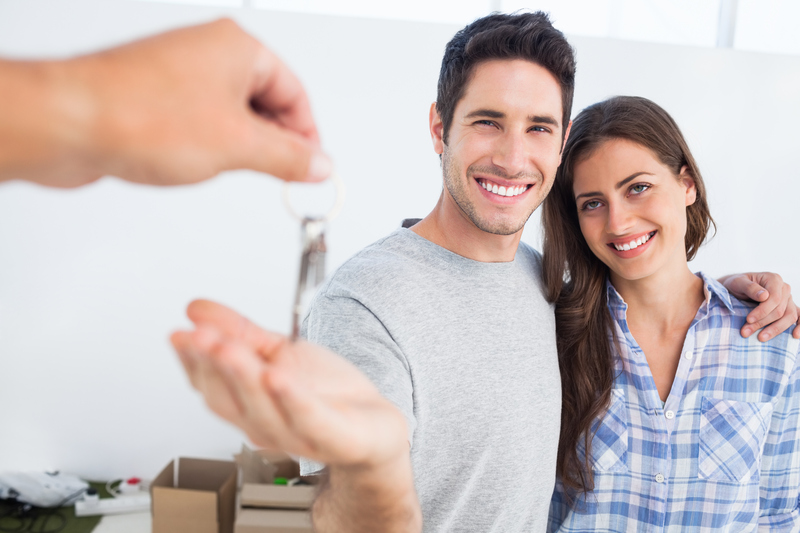 Are More Families Renting Apartments or Buying Homes? For young families or couples hoping to start a family soon, where they live is a number one priority. As one of the premier luxury apartment complexes in Harford County, Harborside Village knows that it is important to establish a life in a place with easy access to both work and play. But on the whole, what are the national trends when it comes to renting apartments versus buying homes? Which is more popular, and among what age groups are the trends different? A recent article from Aljazeera America has a bit of insight into the current housing situation. According to statistics reported in the article from the Harvard Joint Center for Housing Studies, though many people aged 25 to 34 could afford to own a home, they choose to opt for a renting situation instead. Overall, the article attributes this statistic to the young renters being financially cautious; renting an apartment with all of the amenities they need seems like a practical option. Though people have their varying and specific reasons behind their choice to either rent or own, it is easy to see why a luxury living situation such as the one at the Harborside Village Apartments in Harford County is so appealing to renters, regardless of age. The wide range of amenities and comforts offered by the Harborside Village Apartments are enough to keep you and your family happy, and then some! No matter what the national trend happens to be, a luxury apartment lifestyle never goes out of style. This entry was posted on Wednesday, July 23rd, 2014	at 2:47 pm	. Both comments and pings are currently closed.